Whether you're an independent financial advisor looking for a change or a tax professional looking to add value (and revenue) with investment services, if you believe in providing "Solutions for a Happy Life" to your clients, we're the right fit for you! Our Broker/Dealer is Cetera Financial Specialists (CFS), the premier independent broker-dealer. Cetera Financial Specialists has a unique perspective on what it takes to help you thrive in today's ultra-competitive marketplace. They deliver the technology, insight, support and expertise you need not only to provide the highest level of service to your clients, but also to help you build the business you want and achieve your vision of success. 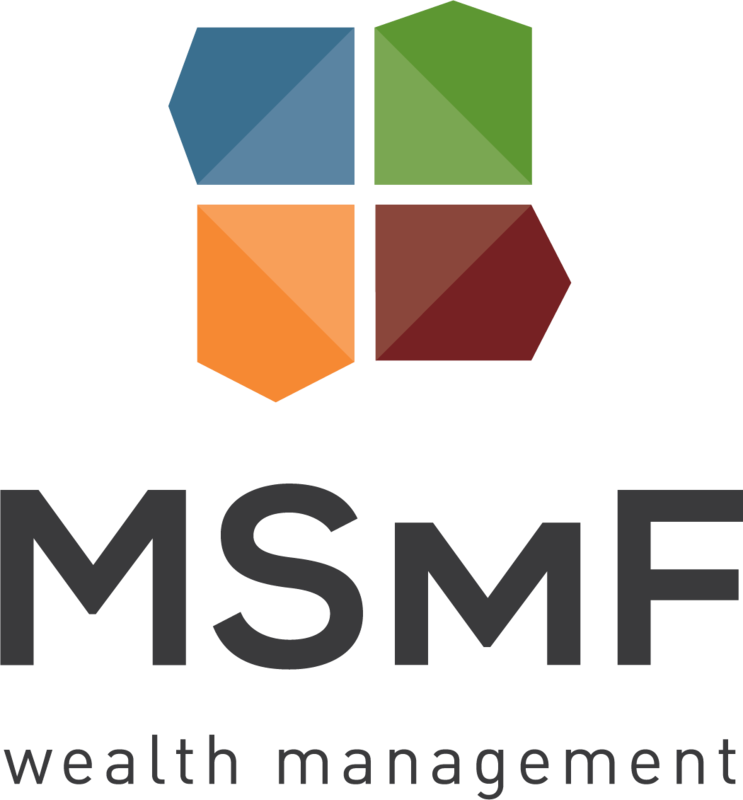 - Become an MSMF team member. We provide each advisor in our region with their own custom level of support because we understand that each advisor is facing their own unique set of challenges. Hear the stories of how Cetera Financial Specialists advisors are delivering an advice-centric experience to families while operating thriving financial and tax practices.